Not all sites can be remediated by phytoremediation techniques. Sometimes, more conventional methods have to be used. 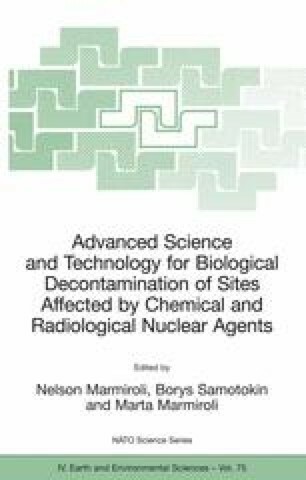 This paper explores some of the decision-making process, and the techniques and costs involved in dealing with high toxicity and dangerous sites.